According to dust2.dk Kristian “k0nfig” Wienecke and Jakob “JUGi” Hansen will complete the Cloud9 roster. 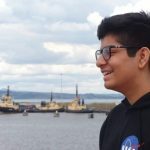 In April of 2018, OpTic went for a full Danish Roster, taking in the best Danish players available at that time to form a homegrown team. However, since then, the team has failed to get any championships titles and earned second places at cs_summit 3 and DreamHack Open Summer, and currently sit on a #32 ranking according to HLTV. 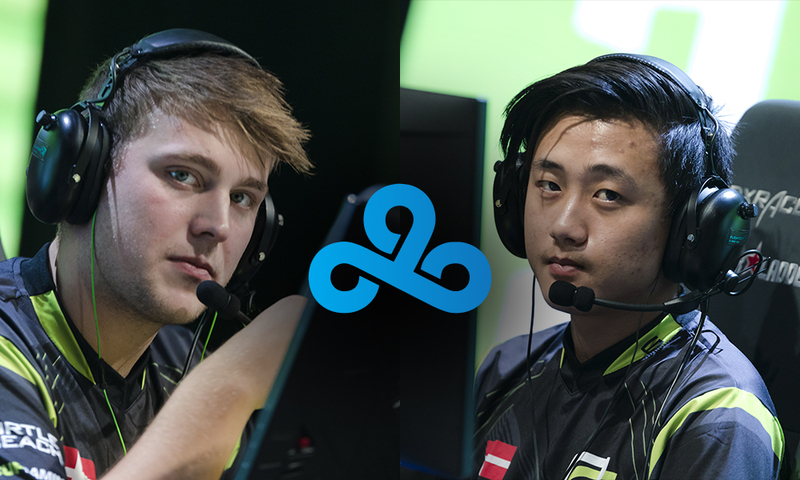 According to the report by dust2.dk, two of OpTic’s players, k0nfig and JUGi, are set complete the Cloud9 roster. This report comes after the North-American Organisation ending the trial period with Jordan “Zellsis” Montemurro and with Fabien “kioShiMa” Fiey also rumored to part ways with the organisation.